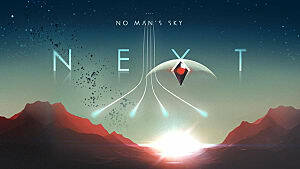 The latest update for No Man’s Sky, titled “Atlas Rises,” is now available worldwide, and if you’re a new or a returning player, then you need to know what changes have come along with the NMS' new farming methods. Since it’s the best way of making money in the game, you will need to adapt to all the enhancements as quickly as possible. 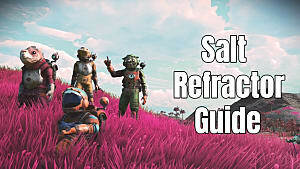 Keep on reading this guide if you want to know how to start farming in No Man’s Sky: Atlas Rises, what types of products you can farm quickly, and which ones will make you the most amount of units (in-game money). Farming in patch 1.3 is not as simple as it was before, and making units is now a bit more complicated process. But as always, you will need a base, either on your home planet or a personal freighter, where you can set up a Galactic Trade Terminal. 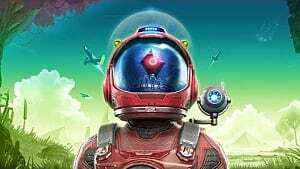 You can farm necessary agricultural substances, and then use them to craft products that can be sold through the terminal on your home planet. However, you should never sell too much of the same product at once, otherwise, the prices will go down significantly, as well as your income. 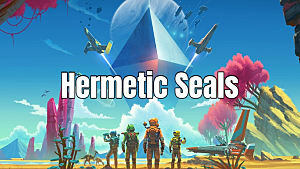 So as soon as you have your base ready, hire a Gek from one of the systems as a farming consultant so you can acquire an agricultural terminal that will allow you to farm all the available substances. If you’re setting up a farm on a planet, then you can also build a Bio-Dome so that you'll have a more suitable place to grow all your crops. 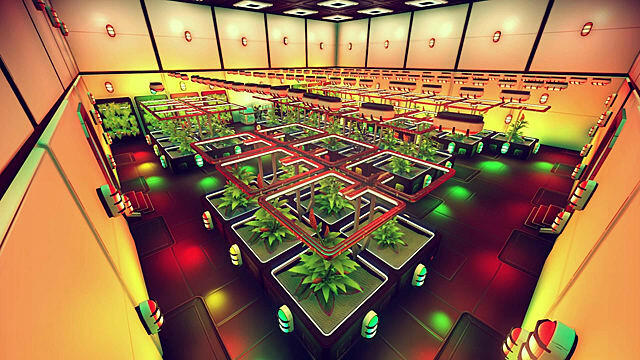 But if you’re more inclined to set up a farm on a freighter, then you will be limited to hydroponic trays only. Now, trays also require fuel in the form of carbon isotopes to grow substances, so it is highly advisable to use them only for crops that grow quickly. Everything else should be planted on your planet base, either in the domes or in the ground -- if the environment of the planet is suitable enough. In any case, the next most important thing to understand is what substances to farm, what types of products to craft, and how to sell them for the largest profit. 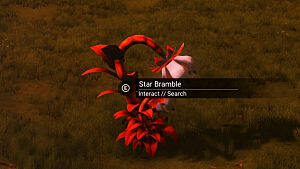 Different crops have different growing times in NMS -- some are fast and can grow in a matter of minutes, while others take up to an hour to grow. You can grow all of them at the same time to get the most out of each substance and maximize your time and effort, so start with the plants that have the shortest growth periods and move on from there. 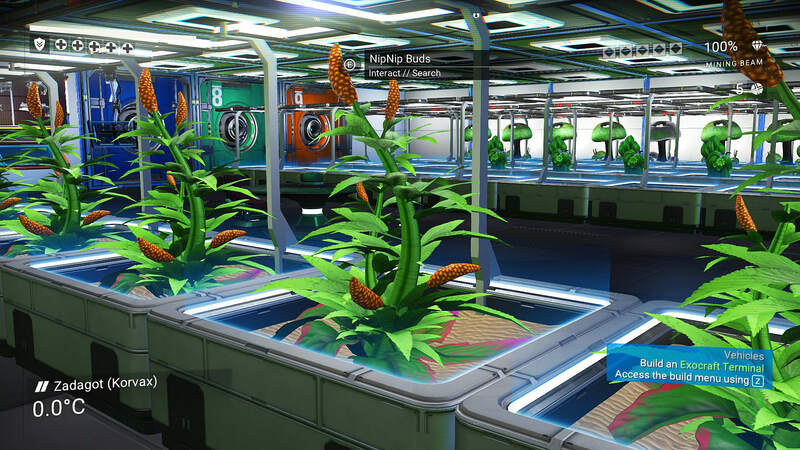 You can also acquire seedlings for these farmable plants from your Gek farmer NPC and start growing the necessary substances for crafting advanced agricultural products right away. Acid can be sold separately for about 200,000 units or you could use it to craft Liquid Explosive that can be sold for about a million units each, which also requires Unstable Gel made from Cactus Flesh. Cactus Flesh can be farmed on its own for producing Unstable Gel that sells for about 80,000 units. If you want bigger profit, then you will need more substances for Poly Fiber that costs 200,000 units each. You can then use Poly Fiber to produce Circuit Boards that have a market value of 1,000,000 units. The only product with a real market value here is Lubricant, which goes for around 150,000 units. This is the maximum profit you will get for farming Coprite. This delightful plant is used in the production of a favorite Gek food -- the so-called Gek Nip, which can be sold for 20,000 units each. Just like Coprite, Gamma Root is best used for crafting Lubricant. But it can also be used in Non-Ferrous Plates that are often applied in base-building --and sell for around 30,000 units. Glass is another great item to craft that sells for about 30,000 units, and the whole process of farming the crystal takes only 15 minutes. Gravitino balls are very rare and valuable items that can be found naturally or simply farmed and sold for 10,000 units each. Similar to Gravitino Balls, this item is a stand-alone commodity that goes for 30,000 units on the market. 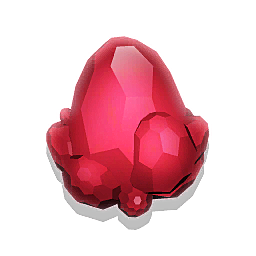 This exotic gemstone sells for 2,500 units, which isn't much, but one plant produces 25 of these gemstones, so in 30 minutes, you will get 62,500 units. A poisonous and rather expensive element that can be sold for 7,000 units per item. So Which Substances Should You Farm? 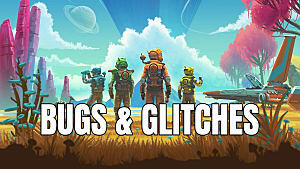 As you see, the most profitable substances are Mordite, Cactus Flesh, Fungal Mould, and Solanium, as they can help you craft two of the most expensive products in the game: Liquid Explosive and the Circuit Board. 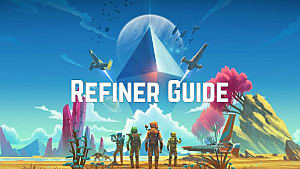 So, if you decide to invest time in farming in No Man's Sky, whether it's farming on your own personal freighter or building a bio-dome on a hospitable planet, then consider these substances as the most valuable ones. 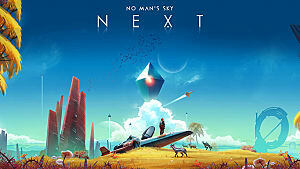 Come back soon for more No Man's Sky: Atlas Rises guides at GameSkinny!